Arooj Chishty graduated from The University of Maryland with a B.S. in Statistics and Decision & Information Technology. She worked as a project manager for GE in various departments over the course of 11 years. 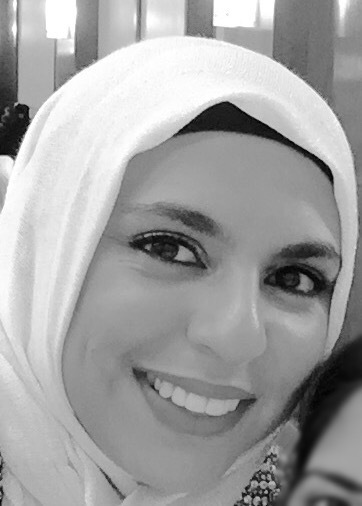 She has 3 children all under the age of 13, and currently serves as the Board Chairman for the Peace Academy Islamic school in Tulsa, OK as well as serving on the TMM board as the Muslim faith representative. She has also taught middle school mathematics at the Peace Academy and is the PTO treasurer. Arooj previously served in various other positions in the board for 4 years. Her hobbies include painting, formulating new recipes and running. In addition, Arooj Chishty is a certified health and wellness coach. She has her health coaching certificate from the Dr. Sears Wellness Institute. Arooj focuses on taking a customized and holistic approach that includes modifications in the areas of Lifestyle, Exercise, Attitude and Nutrition (L.E.A.N). Arooj is also the Founder and CEO of The Whole You, LLC. A health and wellness company and the all natural skin care products company launching in 2018, Nyure. Arooj is currently working on getting her masters certificate in health coaching which will subsequently allow her to become a board certified health coach.